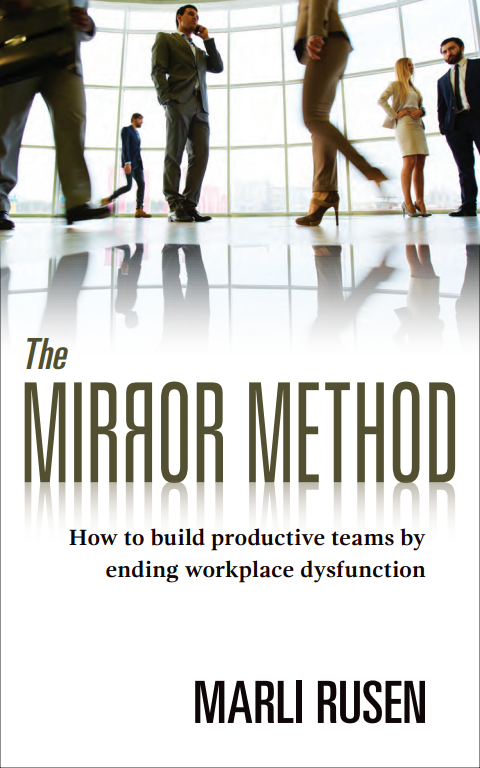 The Mirror Method: How to build productive teams by ending workplace dysfunction, by Marli Rusen describes her straightforward and practical six-step framework to help leaders gain an accurate reflection of their current workplace dynamics and address any dysfunction uncovered by their review. Marli Rusen brings years of extensive experience as a labour, employment and human rights lawyer to her current work as a third-party educator and problem-solver. Marli has effectively transformed her legal knowledge and understanding of workplace dynamics into proactive, practical and timely “tools” to assist parties with the informal and formal resolution of their complex workplace challenges and issues.